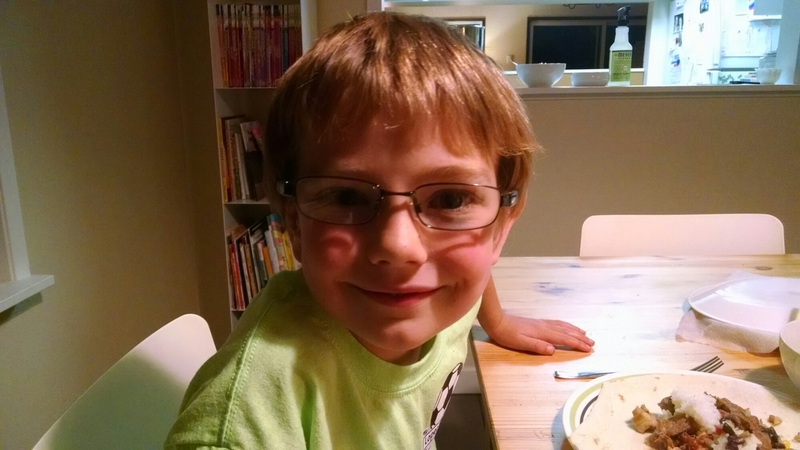 Henry started wearing glasses this week. He’s very happy with his new accessory and can’t stop talking about the frames. Oh, and his vision has improved significantly. Your glasses look great Henry. Henry you look so grown up with those new, sharp looking glasses! I remember when I got my first glasses. I was sooo excited that I could see sooo much better and clearer.